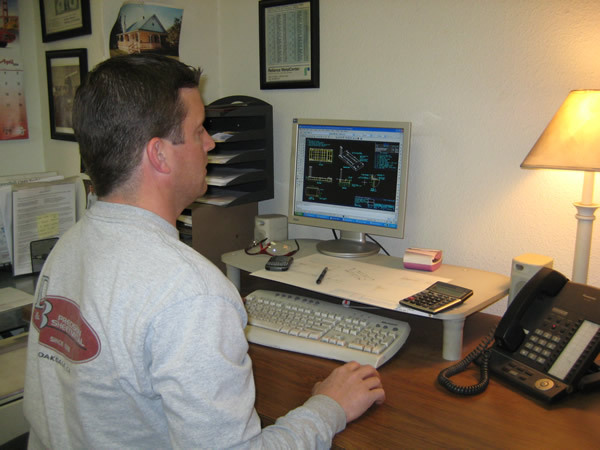 D&B Precision Sheetmetal, Inc. has a long history of engineering expertise extended to our customers. Our knowledge of sheet metal has assisted our customer’s engineering of products. 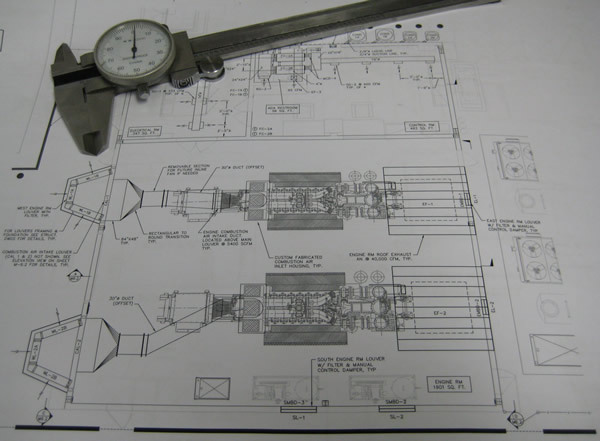 We troubleshoot manufacturing and raise questions for consideration or solutions before or during the manufacturing process. The result is a product with ease of manufacturing and cost benefits for your company. Our engineering / programming department currently uses 3D modeling software for programming, laser nesting, print development and importing other files. 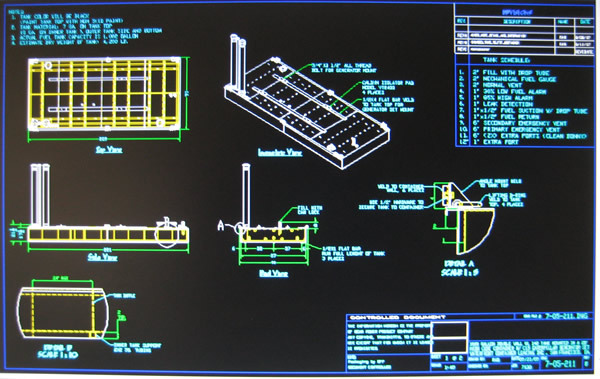 We have the capability to import Solid Works, IGES files, Step files, DXF, etc. All documents are considered proprietary and treated in such a manner. 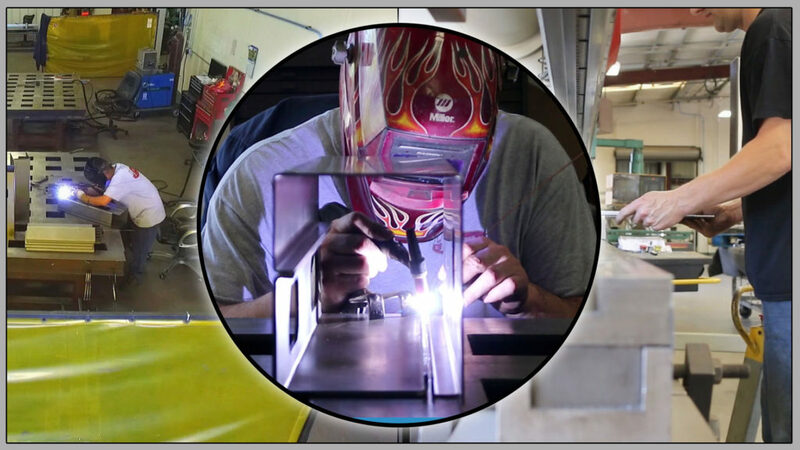 D&B Precision Sheetmetal follows strict guidelines for quality control. Products are inspected during the manufacturing processes and upon completion to ensure products meet drawing specifications. All documentation is updated with any revisions or nonconformance issues. We are currently implementing procedures and documentation to become ISO 9001 registered. Our company has great resources which allow us to be a one stop shop for the completion of your products. From powder coating, screen printing, electro-polishing, anodizing, zinc plating, galvanizing, chrome plating, machining and other processing. Over the years we have developed long term relationships with vendors to allow us a competitive edge in compete projects.